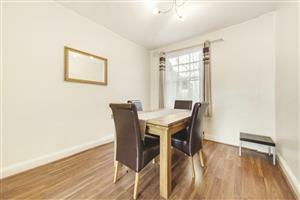 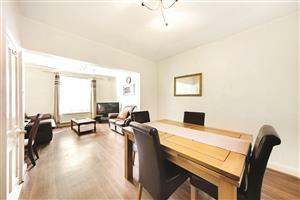 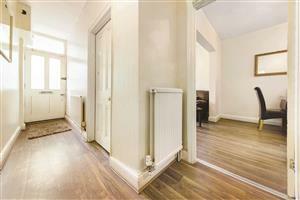 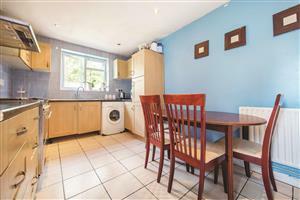 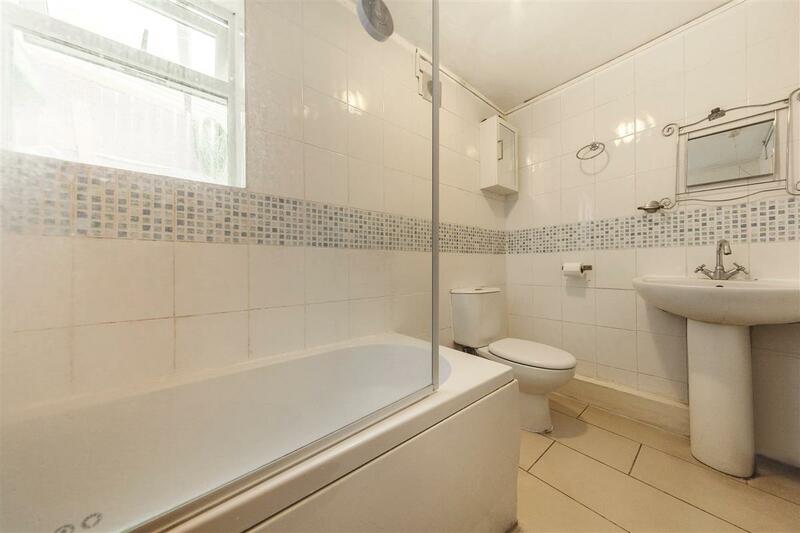 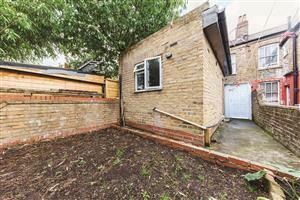 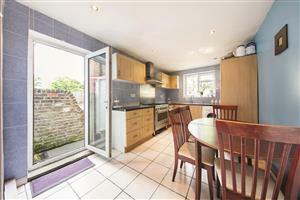 A lovely three bedroom family house on this popular residential road in the heart of Queenspark. 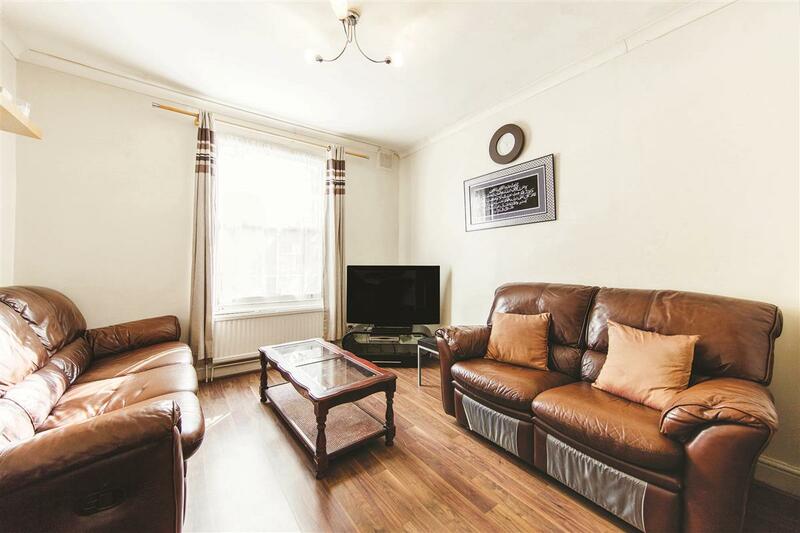 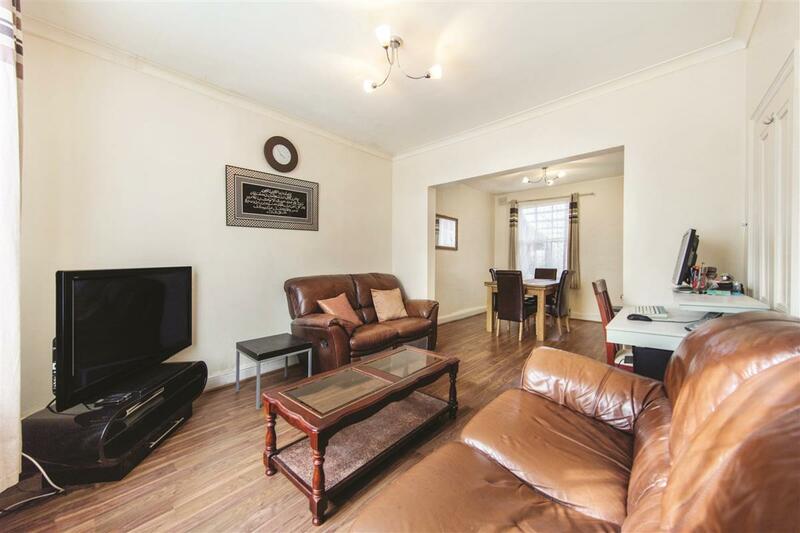 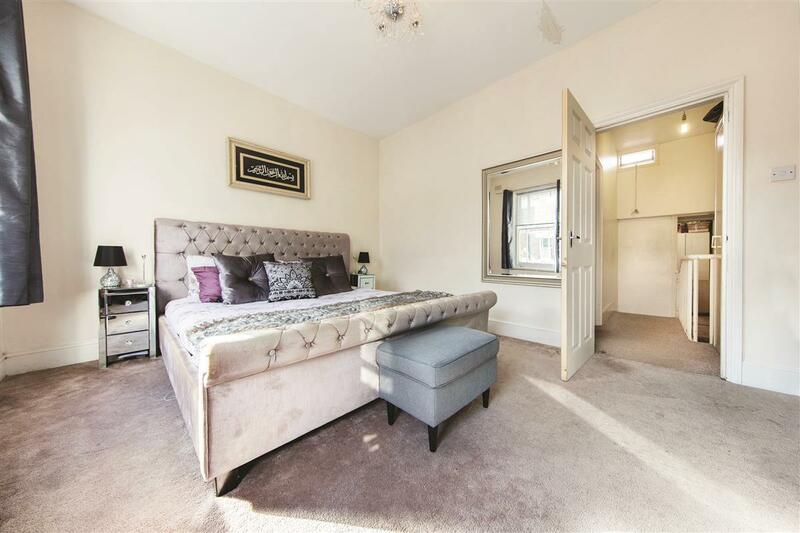 The ground floor comprises a fabulous double reception room which currently houses the living room and dining room providing a fantastic spacious living and entertaining area. 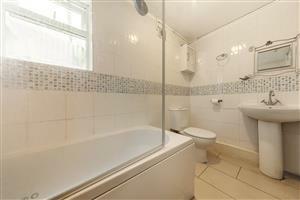 To the rear is the modern bathroom and the kitchen/breakfast room which leads out to the garden. 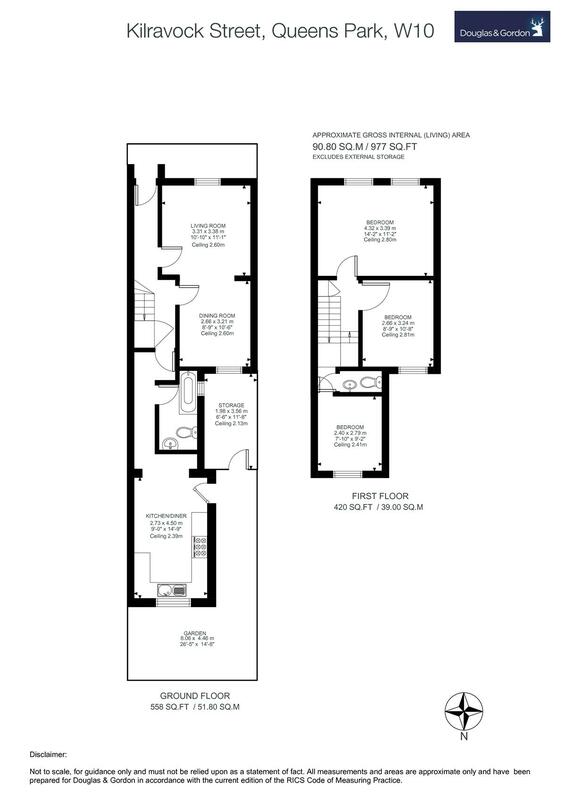 On the second floor is the stunning master bedroom and two further bedrooms and WC. 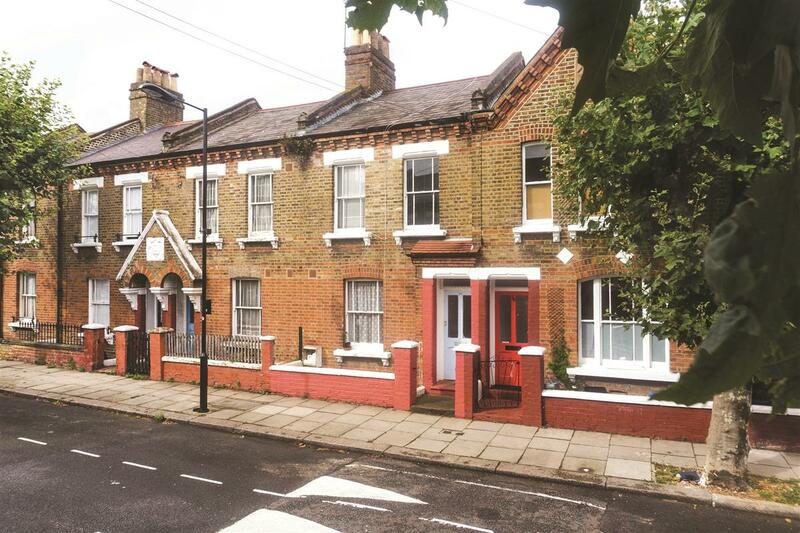 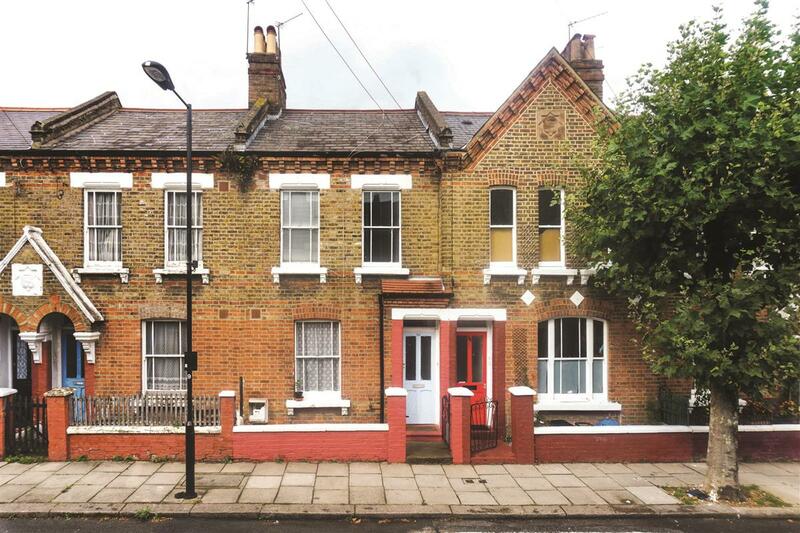 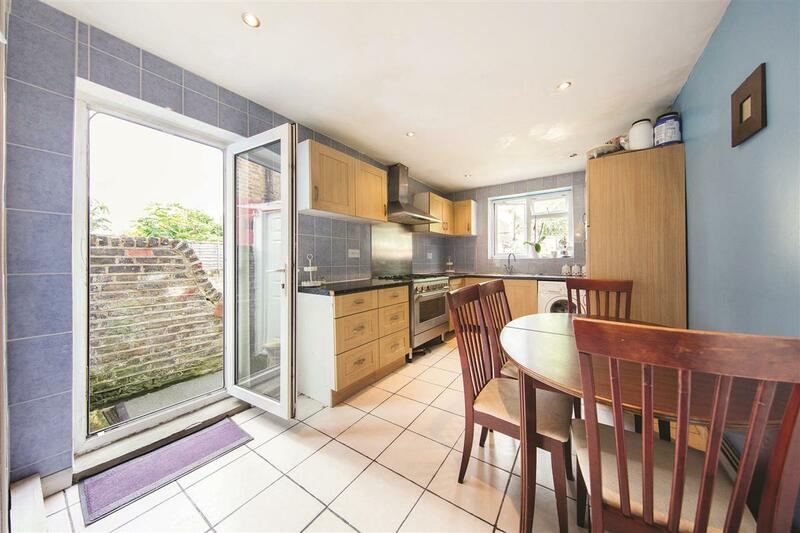 Kilravock Street is ideally located to the transport links at Queens Park, Kensal Rise, Westbourne Park and Ladbroke Grove, as well as their many local amenities including shops, pubs, cafes, restaurants, and parks. 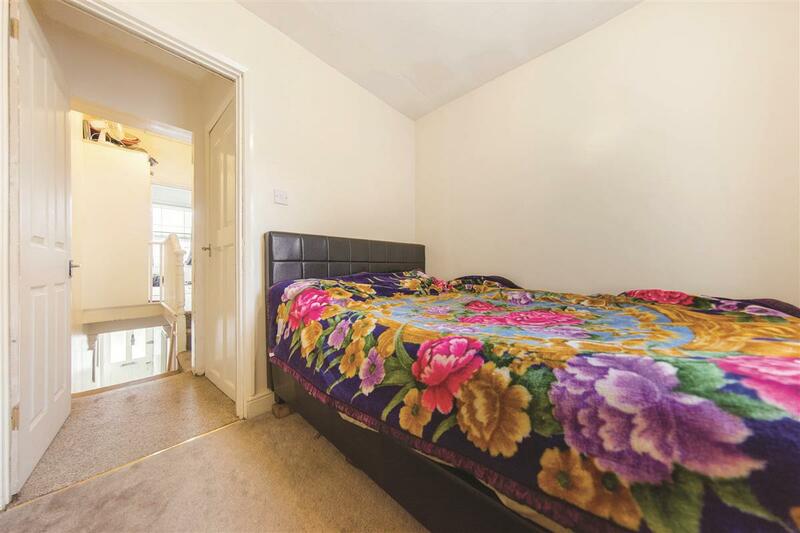 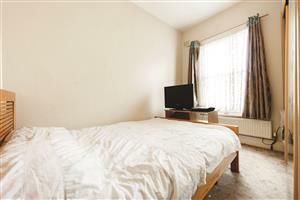 Portobello market and Golbourne Road are a short walk away, across the canal bridge.